When it comes to commercial property, there are many different types of lucrative projects and transactions that you can be involved in: buying and selling property, creating new buildings from plans, developing whole areas of mixed-use property, and many more. What all of these scenarios have in common is that their success depends on secure funding from the beginning. Without this, your progress can be hindered at a crucial stage, or the project can come to a halt altogether. Perhaps the bank or P2P lender has let you down at the last minute, or they are unwilling to lend you the money in the first place – there are numerous reasons why you might encounter these types of financial obstacles. Whatever the reason, we can help you. We can provide you with quick bridging finance that gives you the freedom and power you need to overcome your obstacle. We define a bridging loan as “a form of fast, flexible, short-term secured finance that can be used for any purpose”. 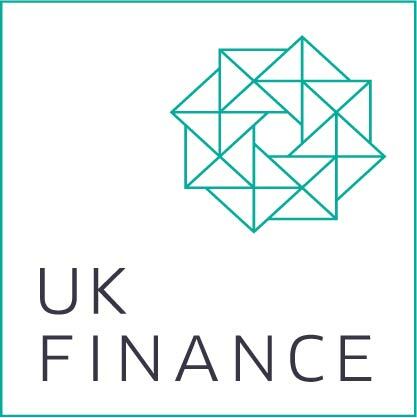 Many different types of people and organisations use bridging finance: first-time property developers, experienced property developers, investors, and financial intermediaries. You can borrow anything between £10,000 and £2 million. Your bridging loan can be arranged within 24 hours if you need it immediately, but in any case it is a quick process – much faster than a bank or P2P lender. To get the fast funding you need to help kickstart your commercial property project or to get it back on track after a hiccup, get in touch with us. We can help you. Fill out our quick enquiry form and we will quickly be in touch, or contact our team of underwriters to talk through your requirements.